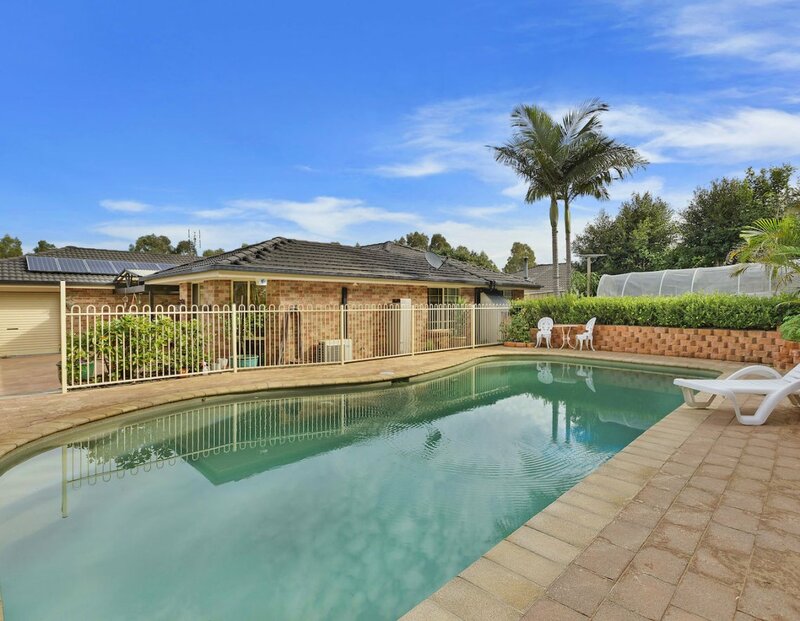 This charming brick and tile Pioneer built family home is positioned on a very generous 898m2 block and offers both indoor and outdoor entertaining areas and has a huge resort style swimming pool. 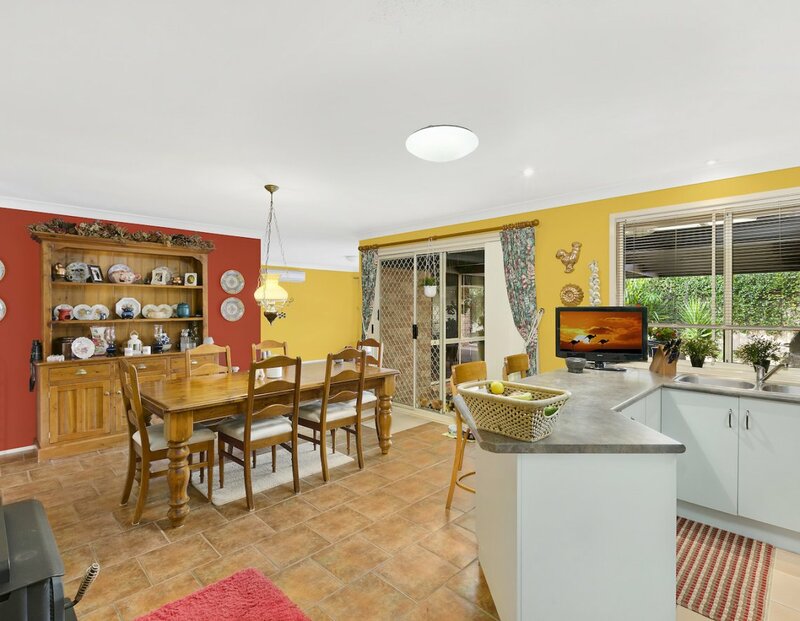 The property is positioned in a quiet cul-de-sac location and boasts four very large bedrooms with ensuite and walk in robe to main; the remaining bedrooms all have built in robes and there are formal and informal living areas. 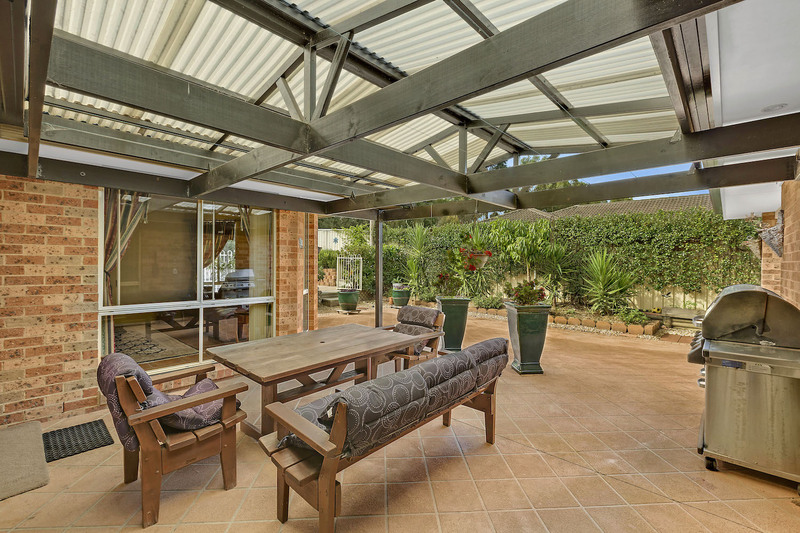 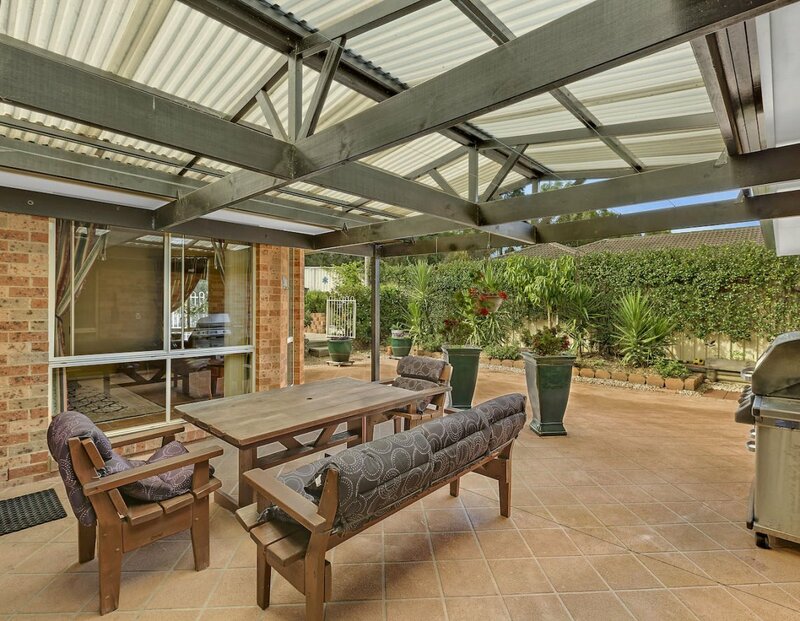 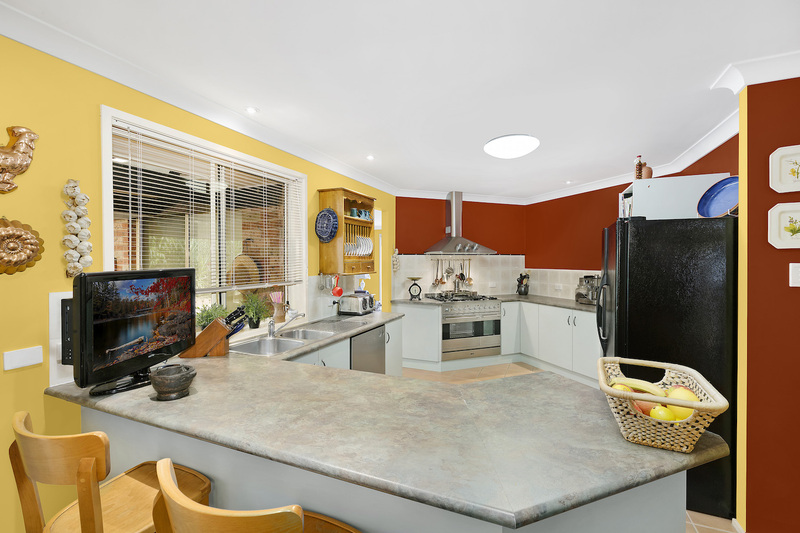 The home is air conditioned throughout and has a money saving – 2kw solar system on the roof. 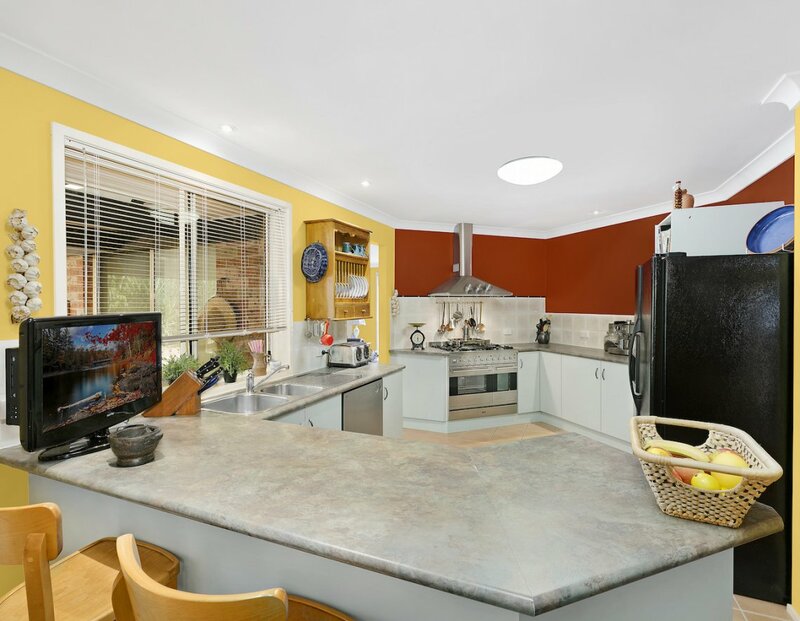 The chef’s kitchen will inspire with wall oven and second duel 900mm stainless oven and gas cooktop. 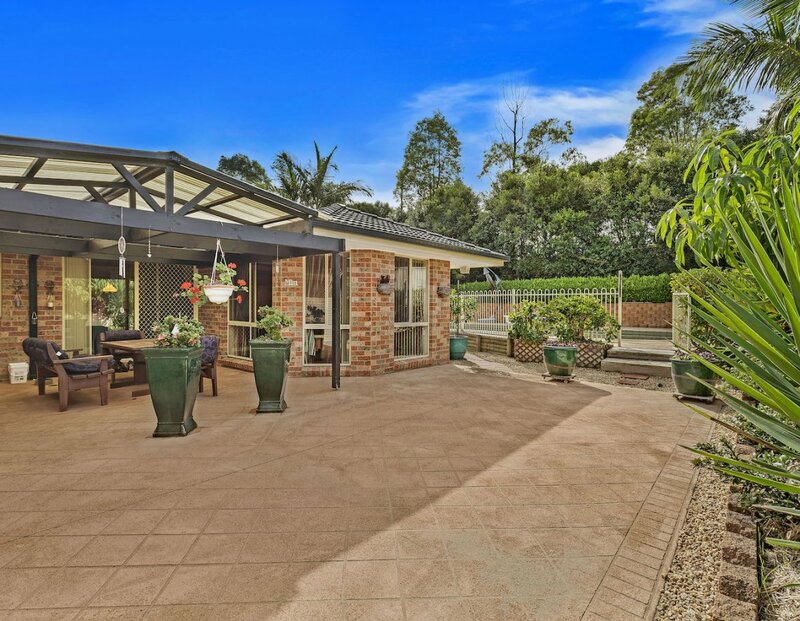 Located in sought after Hamlyn Terrace and very close to local transport, schools, parks and walkway, this fantastic family home is a must to inspect. 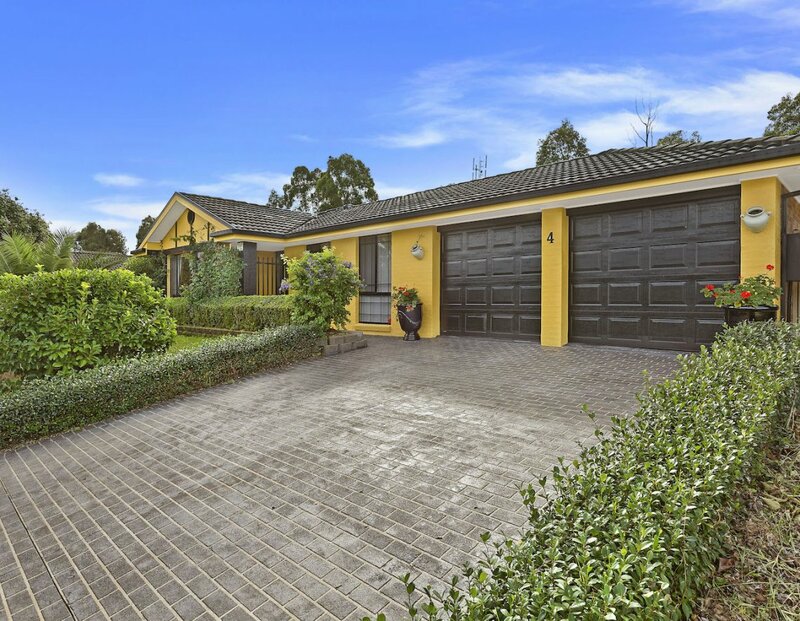 + The M1 motorway is just 10 minutes away. 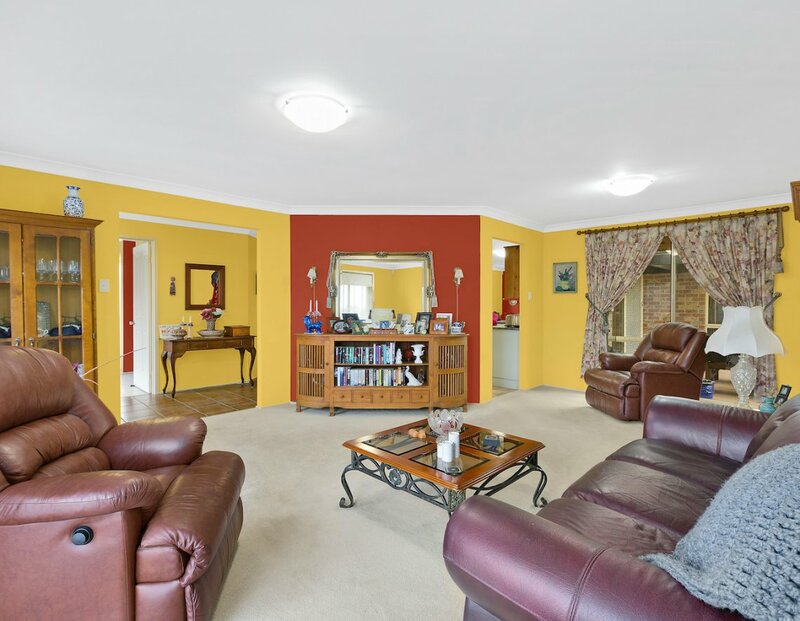 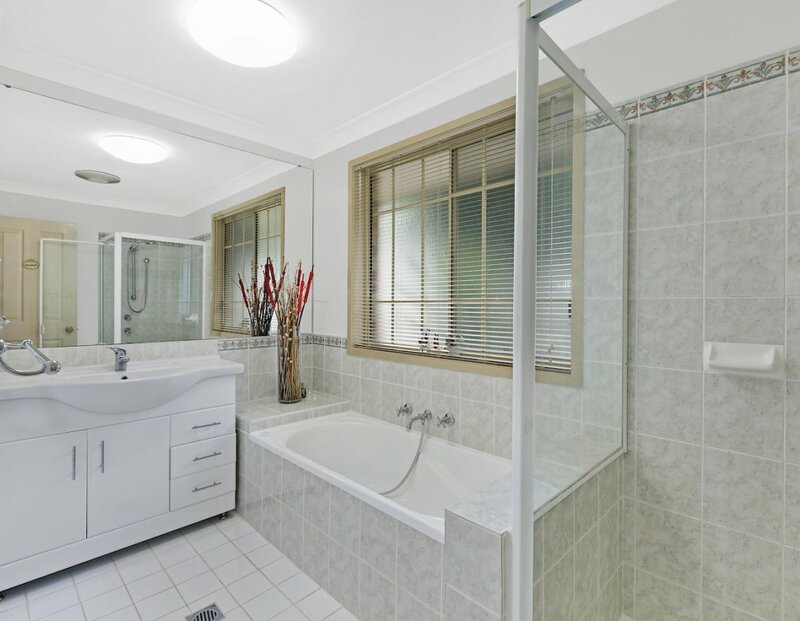 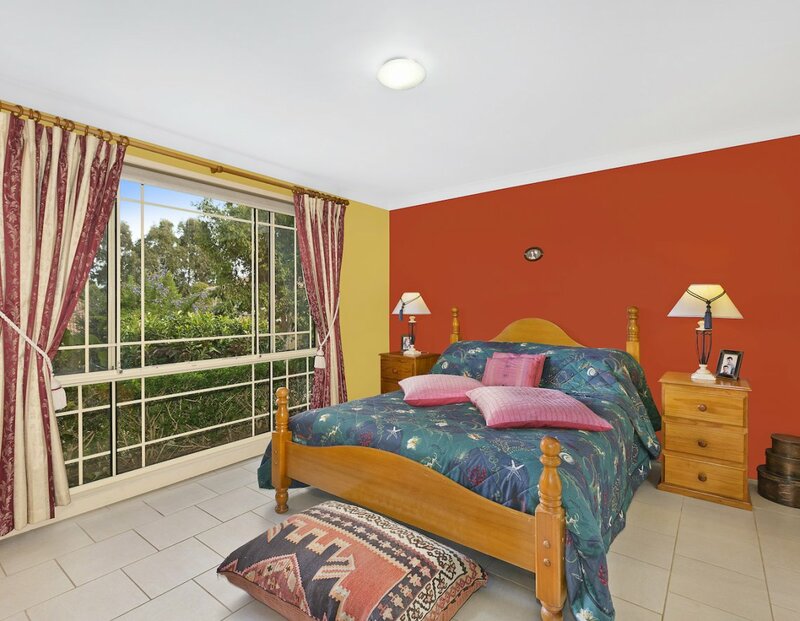 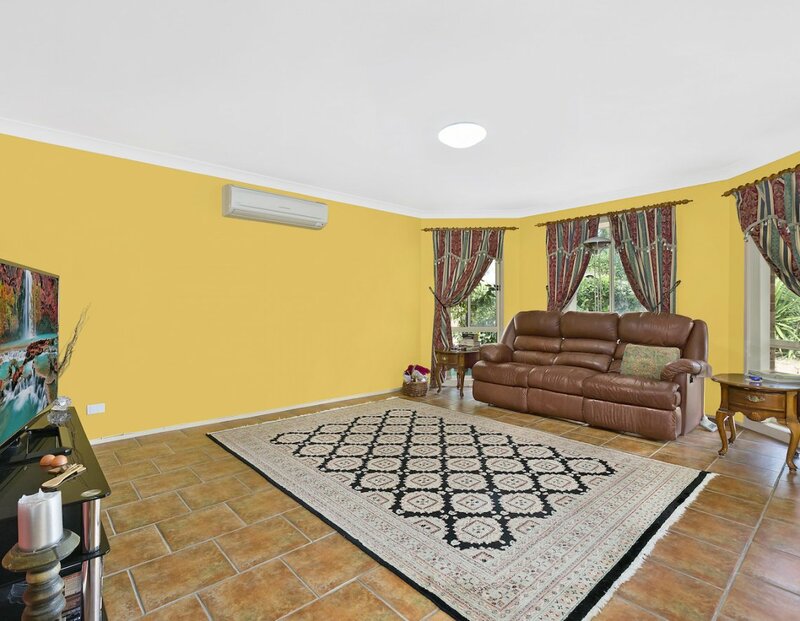 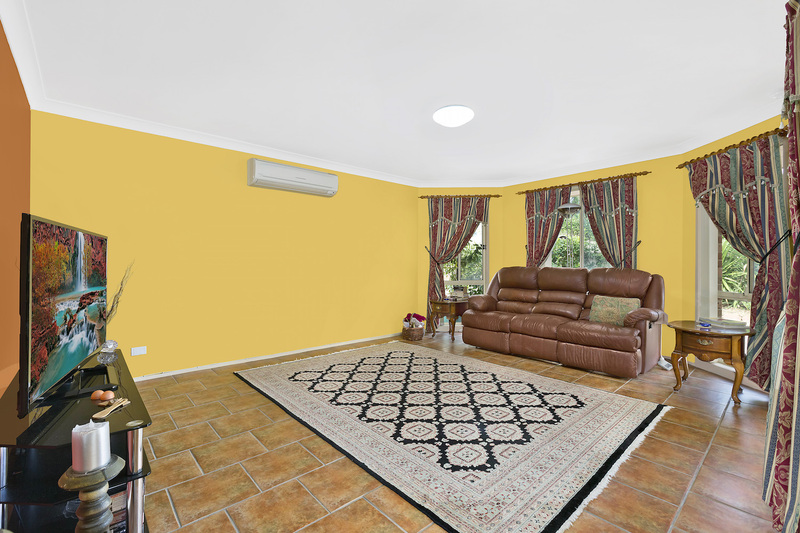 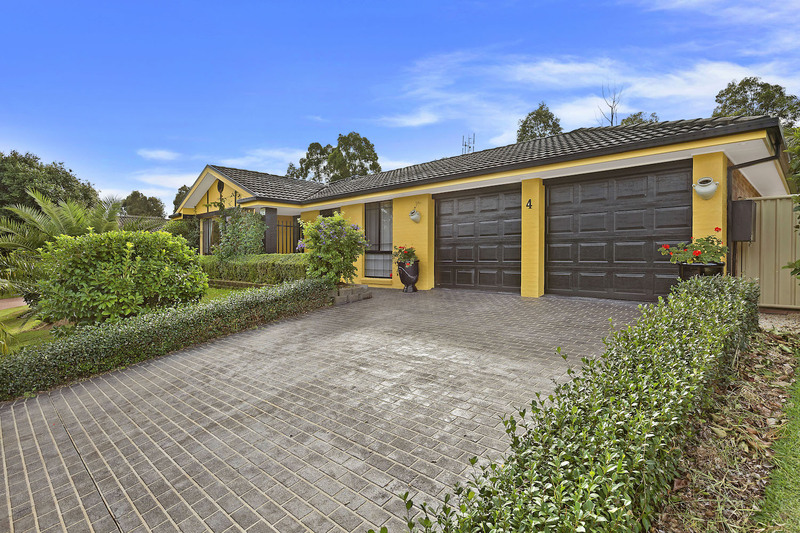 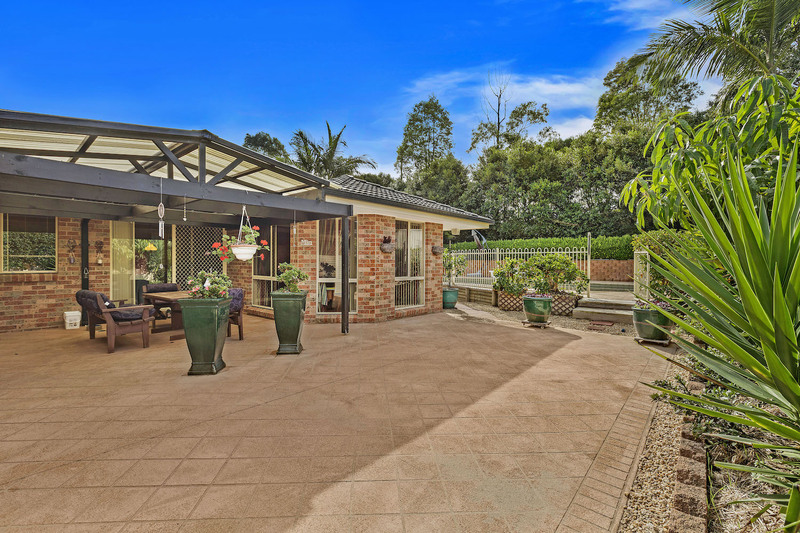 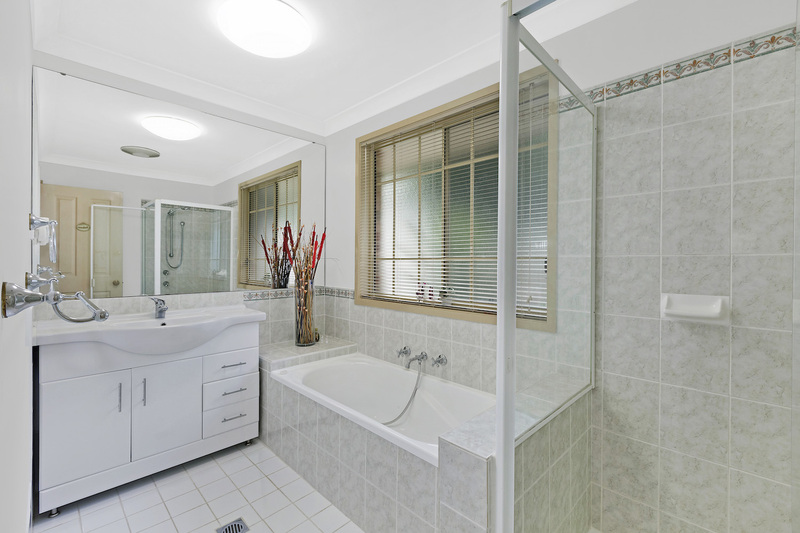 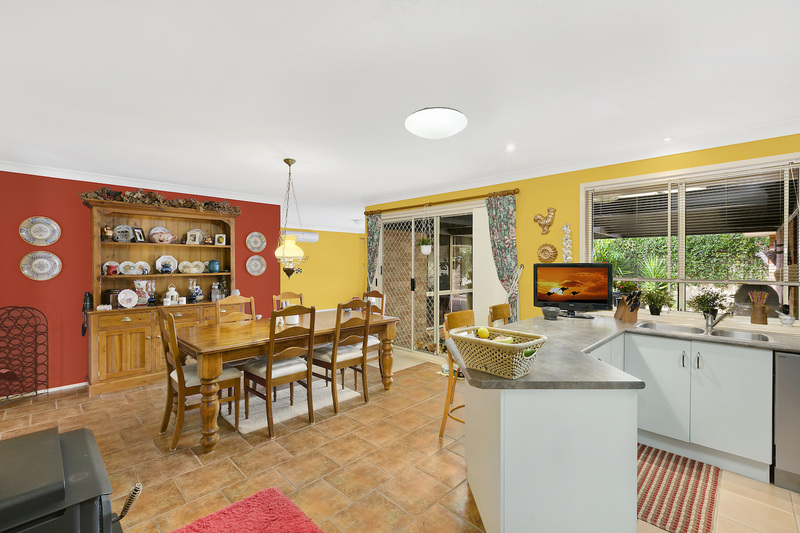 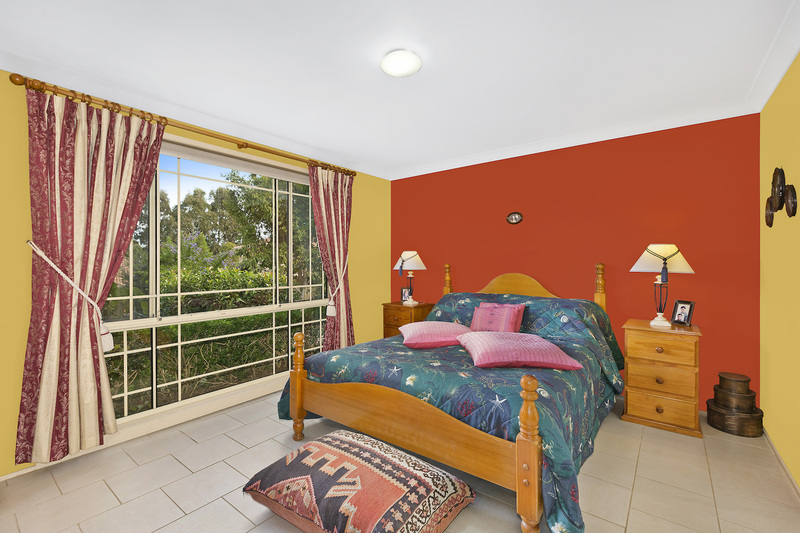 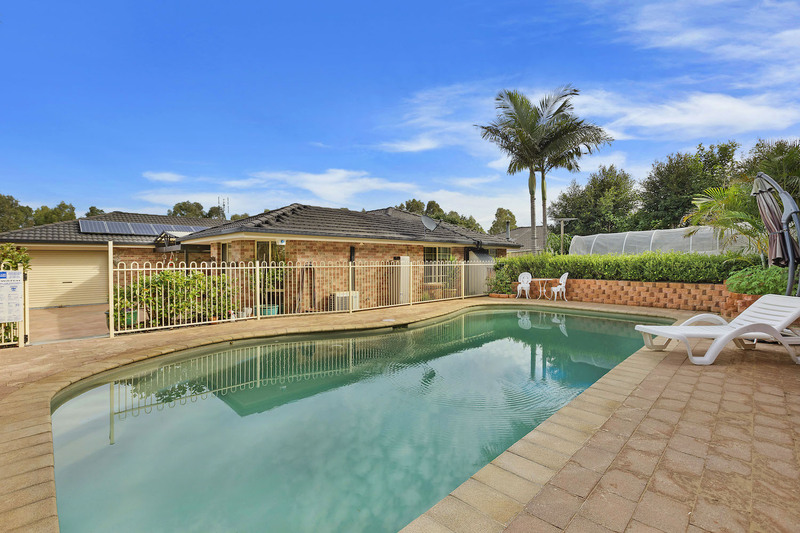 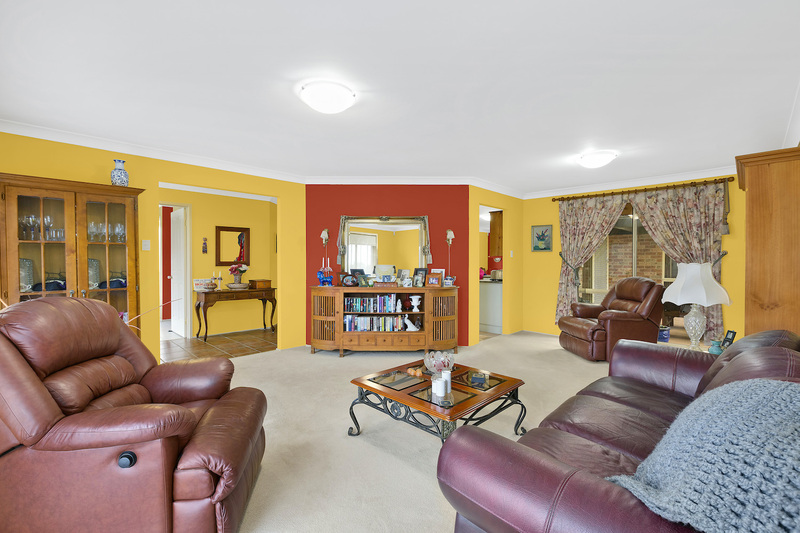 Private schools, Wyong Hospital, Westfield shopping centre and other shops are all nearby.